It’s not that we wouldn’t be excited about a royal wedding, but when one of our own (an American) is the bride marrying into the British royal family, we can’t help but want to brush up on royal history and etiquette before watching the wedding ceremony on Saturday, May 19. The Royal Wedding Watch on PBS will inform us about the traditions, logistics, fashion, and rules that the couple and the rest of the royals will follow for the big day. 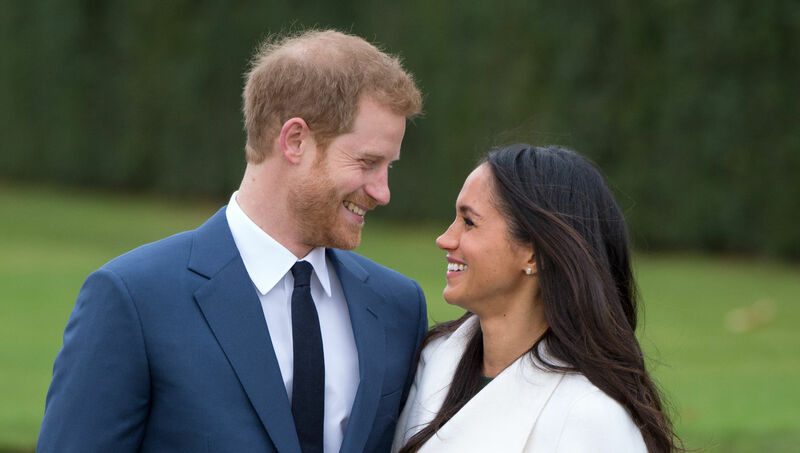 All week before the wedding, go behind the headlines with show host Meredith Vieira, U.K. host Matt Baker, expert guests and commentators, as well as journalist Anita Rani, who will report from Windsor Castle, the seat of the Royal Family and site of the wedding. You can stream each episode for 10 days after broadcast. Indulge your curiosity and learn history at the same time by watching all week long on THIRTEEN. Meredith Vieira, host of The Royal Wedding Watch on PBS. You’ll also see her hosting The Great American Read on PBS, beginning May 22. 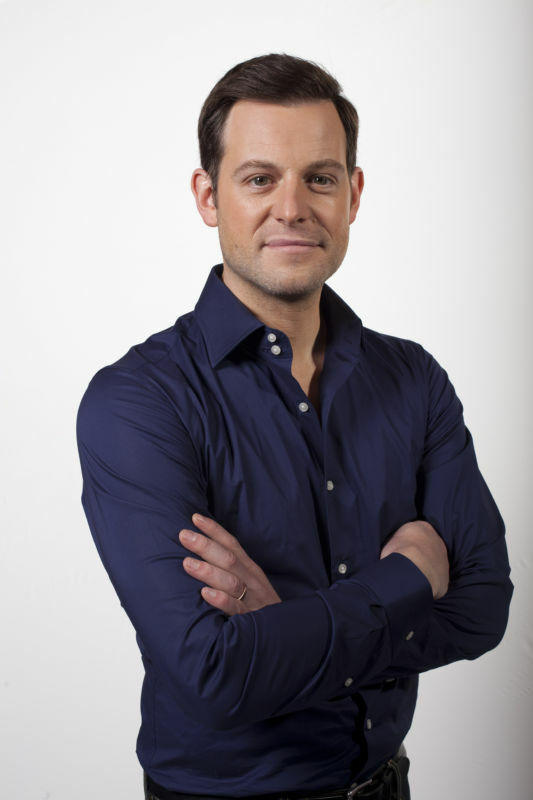 Matt Baker, host of The Royal Wedding Watch on PBS. Matt Baker, one of Britain’s best known and best loved TV hosts, was part of the BBC’s “Royal Wedding” coverage in 2011, reporting live on the marriage of Prince William and Catherine Middleton from 10 Downing Street with the Prime Minister and his party guests. He has also presented live coverage of Trooping the Colour and ridden with the Kings Troop and Horseguards. In 2012 he anchored the Diamond Jubilee Flotilla Pageant and launched the Jubilee concert live from Buckingham Palace’s music room. Lucy Worsley, an in-studio expert on The Royal Wedding Watch on PBS. 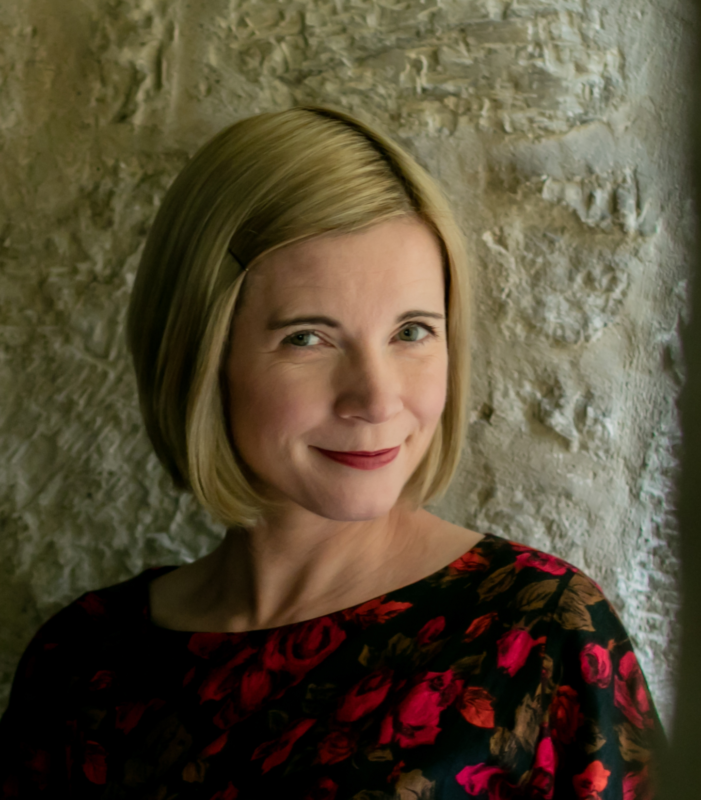 Lucy Worsley, Joint Chief Curator at Historic Royal Palaces and English historian, contributes as an in-studio expert on The Royal Wedding Watch. Anita Rani, BBC presenter, will report live from Windsor for each night of The Royal Wedding Watch on PBS. 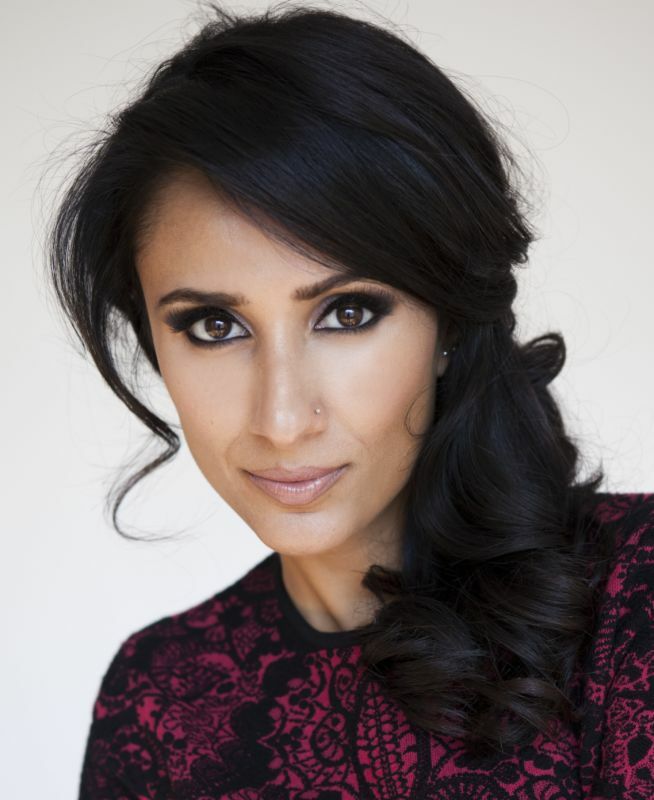 Anita Rani, BBC presenter and host will report live from Windsor Castle each night. Monday, May 14, 2018 at 10:30 p.m. Prince Harry and Meghan Markle, in the Sunken Gardens at Kensington Palace following the announcement of their engagement on November 27, 2017 in London, England. Photo by Anwar Hussein/Getty Images. Join hosts Meredith Vieira and Matt Baker to learn more about Prince Harry and Meghan Markle’s romance and discover what it takes to be a royal bride in training. Historian Lucy Worsley reveals how Queen Victoria set the trend for the modern white wedding. Victoria was the woman to establish white as the de rigueur color choice of dress. The color was a nod to all Royal Wedding watchers: Victoria thought white would make her more visible to the public as she rode to and from the ceremony in her carriage. PBS watchers may recognize Lucy as the host of Secrets of the Six Wives, which goes back to the Tudor court period to witness dramatic moments in the lives of Henry VIII’s six wives, each of whom found a method of exerting influence. Tuesday, May 15, 2018 at 10 p.m. Follow historian Lucy Worsley into the archives to see dresses chosen by previous royal brides in England. Experts and commentators join Meredith Vieira and Matt Baker to determine why royal style is dictated as much by protocol and etiquette as by fashion. Wednesday, May 16, 2018 at 10 p.m. Examine the ceremony and traditions at the heart of a royal wedding, which even a modern couple must follow (will “I Wanna Dance With Somebody” by Whitney Houston be the first dance song?). Experts, commentators and guests dissect the finer points of royal protocol, while Lucy Worsley surveys the history of royal marriages. She’ll be exploring the archives and the Palaces to reveal Queen Victoria’s role as a Royal trendsetter and the ins and outs of a Royal banquet. Thursday, May 17, 2018 at 10:30 p.m. Learn how the royal family celebrates a royal marriage. Experts and commentators join Meredith Vieira and Matt Baker to talk about everything from the carriage procession to the cake. Anita Rani reports from Windsor Castle, where preparations are in full swing. Friday, May 18, 2018 at 10:30 p.m.
We share a language with the British, but not a timezone: England is five hours ahead of New York. The choice is yours: stay up late, or wake up early for the live coverage of the Royal Wedding, starting at 4 a.m.! It may be dark at that hour, but you won’t be alone. In 2011, the wedding of Prince William and Kate Middleton drew 23 million viewers in the United States (nearly 27 million in the U.K.). Like a red carpet event, coverage will begin with the friends, families and dignitaries arriving for the ceremony at St. George’s Chapel, on the grounds of Windsor Castle. Excitement will peak at these local Eastern Standard Times (schedule subject to change). 6:45 a.m. (11:45 a.m. in UK): Prince Harry and his brother and best man – the Duke of Cambridge – arrive at the chapel’s west steps. 6:55 a.m. (11:55 a.m. in UK): Queen Elizabeth, Prince Harry’s grandmother, will be the final member of the Royal Family to arrive for the service at the chapel. 6:59 a.m. (11:59 a.m. in UK): Meghan Markle arrives at the chapel’s west steps with her mother. 7 a.m. (12 p.m. in UK): The wedding ceremony begins with Meghan Markle walking down the aisle of St. George’s Chapel. 8 a.m. (1 p.m. in UK): The wedding ceremony ends, and the bride and groom begin their procession from the chapel in a carriage; if it’s good weather, it will be an open-topped Ascot Landau carriage. Their path is a hairpin one past throngs of well-wishers, south through the Windsor streets and back north along the tree-lined Long Walk to Windsor Castle, where a reception hosted by the Queen will be held for 800 guests. After the wedding, Royal Wedding Watch will present a 90-minute recap of highlights from the day in a streaming video, available Saturday evening or Sunday. 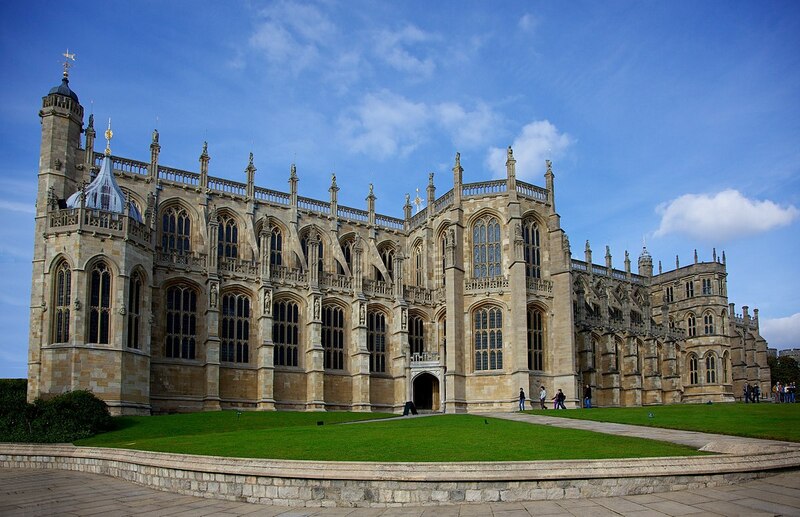 That Royal Wedding episode will feature the entire ceremony within St. George’s Chapel at Windsor Castle as well as commentary and pomp and circumstance. More Royals to Watch – At Your Command! Victoria on Masterpiece. Scene from Season 1, Episode 4 – “An Ordinary Woman.” Courtship at court leads to second thoughts and complications. Will Victoria and Albert take the step into matrimony? And will the queen promise “to obey” her foreign prince? Tom Hughes as Prince Albert and Jenna Coleman as Victoria. 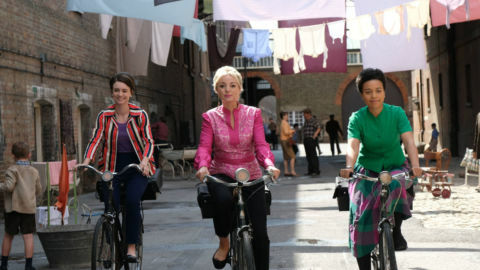 (C) ITV. Watch documentary series on the Queen Elizabeth, dramatizations of past Royal Families (and plotters), and more on THIRTEEN, which offers streaming video now for online, mobile and OTT app viewing. Past programs are often available through the THIRTEEN member benefit, THIRTEEN Passport, which supports all of our programming and activities. In this series from 2012, join veteran newsman Sir Trevor McDonald as he looks at the traditions and institutions surrounding the monarchy, from Changing the Guard at Buckingham Palace through the queen’s royal visits … to some of the greatest historic royal palaces. Watch the four episodes now. With permission from her Majesty the Queen, this program reveals a year in Buckingham Palace Garden, exploring the history and the natural history of this remarkable hidden royal treasure right in the heart of London. Watch now with THIRTEEN Passport. 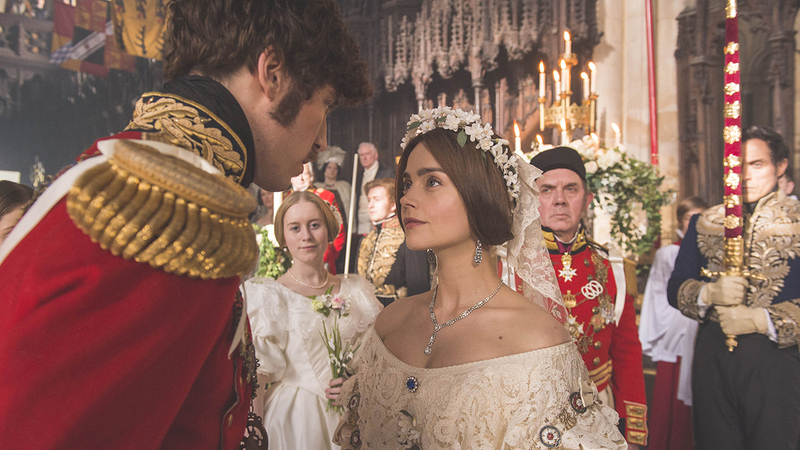 Discover the epic story of Victoria, one of England’s youngest queens, starring Jenna Coleman as Victoria and Rufus Sewell as her advisor Lord Melbourne. Her royal marriage? In the first season, see Victoria fall in love with and marry Prince Albert of Saxe-Coburg and Gotha (Tom Hughes). Watch now with THIRTEEN Passport. This series uncovers the secret state that helped keep Queen Elizabeth in power for over 40 years. During a time when Britain was divided, unstable and violent, the world’s first secret service was born. Run by William and Robert Cecil, this father and son team had the duty of protecting the Queen and the Country. Watch now with THIRTEEN Passport. 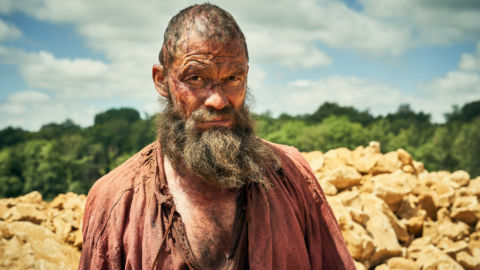 A historical drama for a modern audience, Wolf Hall, the 2016 Peabody Award and Golden Globe winner for Best Television Limited Series or Motion Picture Made for Television, tells the story of Thomas Cromwell, played by Mark Rylance. He’s a blacksmith’s son who rises from the ashes of personal disaster, and deftly picks his way through King Henry VIII’s court, where “man is wolf to man.” Also starring Damian Lewis and Claire Foy, the series Wolf Hall is based on the books by Hilary Mantel. Watch now with THIRTEEN Passport. Travel with historian Lucy Worsley (The Royal Wedding Watch) back to the Tudor court to witness some of the most dramatic moments in the lives of Henry VIII’s six wives, each of whom found a method of exerting influence. The programs combine drama with historical comment. Watch now with THIRTEEN Passport. 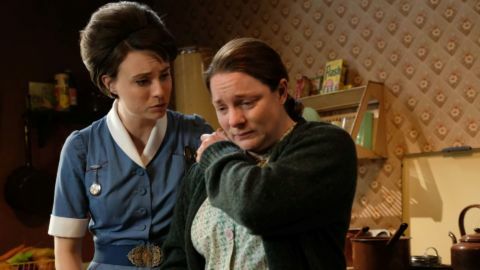 See more British Drama available through the member benefit THIRTEEN Passport.